We are pleased to announce the completion of the brand-new website for Pioneer. Specialists in tailor made, small group and luxury holidays to key destinations around the world. 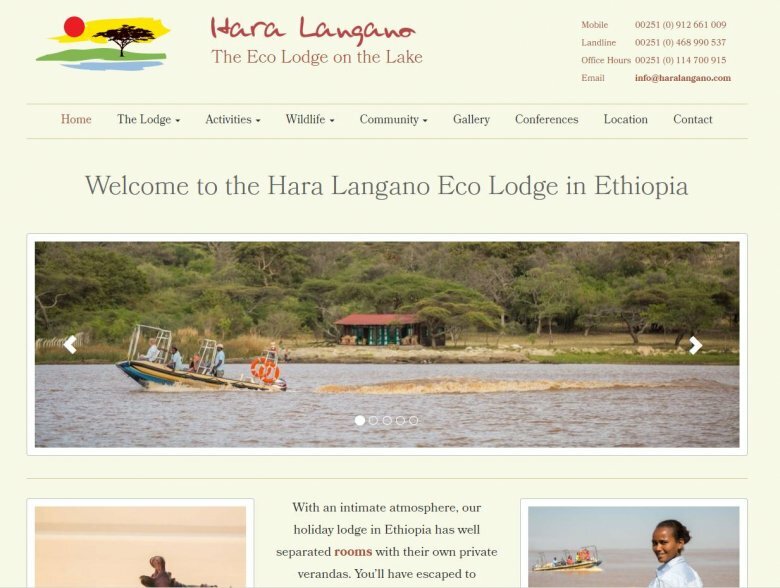 If you’re looking for top quality accommodation and service in a beautiful part of Southern Ethiopia then Hara Langano has you covered. This is a sister company to No Prob Tours, an Ethiopian travel and tour company. As the companies are similar it was important to keep the branding similar on both designs. The core part of the brief was to create a responsive website from the ground up. 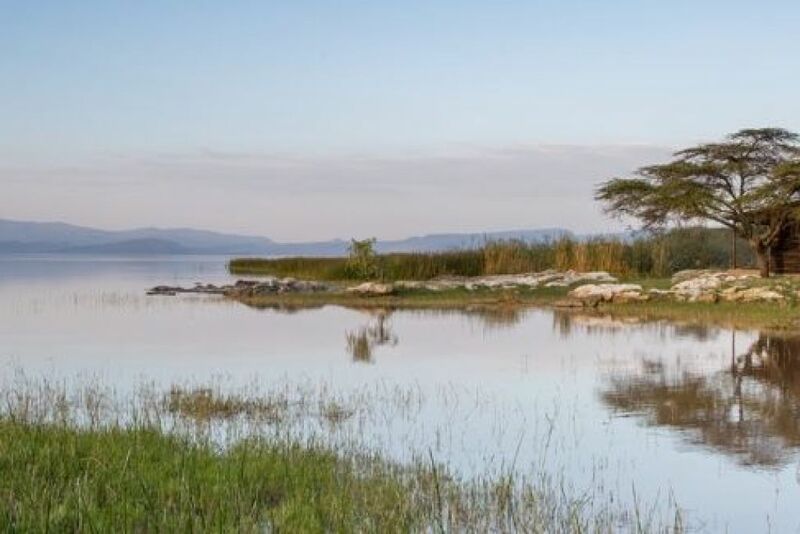 It was important to highlight the important features of the lodge along with the fast amount activities for guests to enjoy in this remote and peaceful location. A large amount of the trade will come from tour operators so it was important to appeal to them. To achieve this, we decided to construct a page aimed at tour companies to explain the reliability of the facilities and that staff could handle the brunt of guest concerns. In return, the guide can relax and concentrate on the next part of the tour. The design complements the sister company brand of No Prob Tours as well as create the feeling of nature and calm. By working closely with the photographer, we could come up images that would highlight the key information within the content and showcase this beautiful hotel. Another task was to write the content for the website. 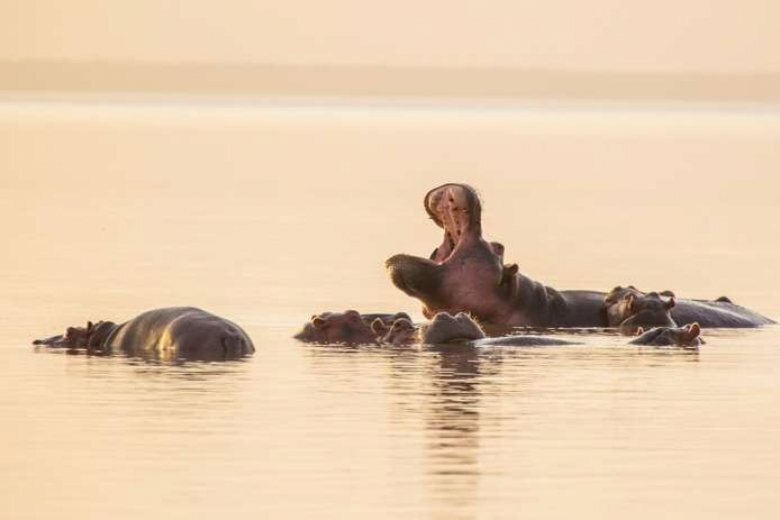 We had a conversation with the team to extract the main USP’s for the lodge and with our added expertise what potential demographics would lie to see. 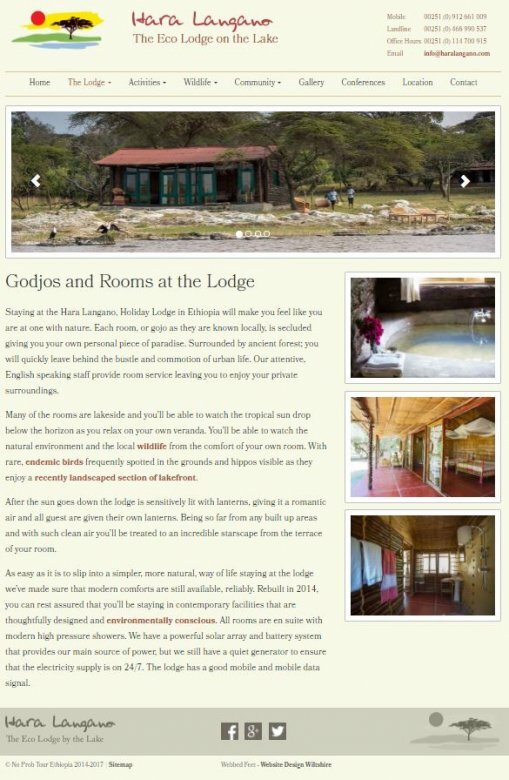 Not only does the content paint a picture of what is unique about the lodge but it is specially optimised for search engines. As part of their marketing strategy various flyers and postcards we needed to hand out at trade shows and within the country. 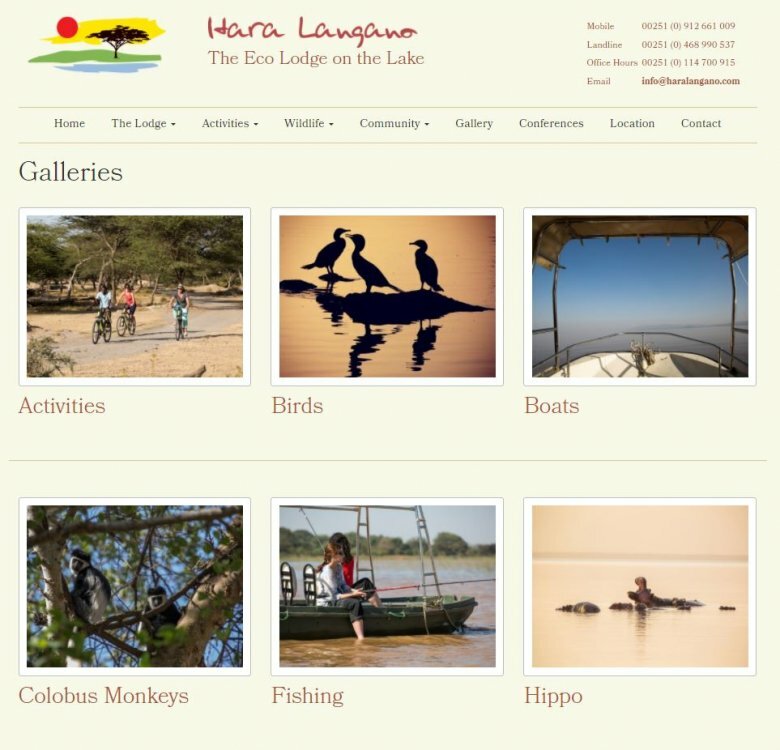 The design is eye catching and summarising all the important aspects about the lodge. If you are interested in a new design for your travel or tour company, or you'd like to find out more about our new tour management system, then contact The Travel Web Design Agency today. When it comes to creating a website for your travel business, you need to choose a company with more than just web design experience. If you are interested in a new website for your travel business, contact The Travel Web Design Agency today.